Print sizes and prices are available on the individual image pages which can be accessed through the main portfolio page. Photo Paper Prints - Paper prints are printed on high quality professional grade photo paper with a lustre semi-gloss finish. 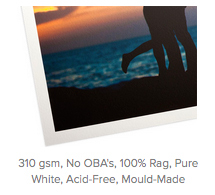 Photo paper prints are printed borderless and come unframed and ready to add to your own favorite picture frame. Fine Art Paper Watercolor Giclée - Created using high-quality archival inks printed on heavy 310g acid-free 100% cotton-fiber paper with a protective coating. Has a matte finish with a subtle smooth texture. This is a popular option among collectors and galleries. Fine art prints are printed borderless and come unframed and ready to add to your own favorite picture frame. Beautiful canvas wrap prints are printed on canvas and wrapped around a 1-1/4" thick internal frame with a covered back. Comes ready to hang with sawtooth hanging hardware attached. 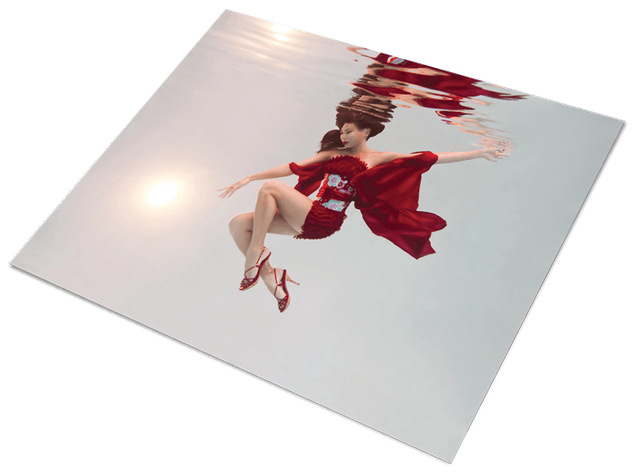 Metal prints are created by infusing dyes directly onto ChromaLuxe aluminum sheets with a lustre semi-gloss finish resulting in a unique display with excellent durability. 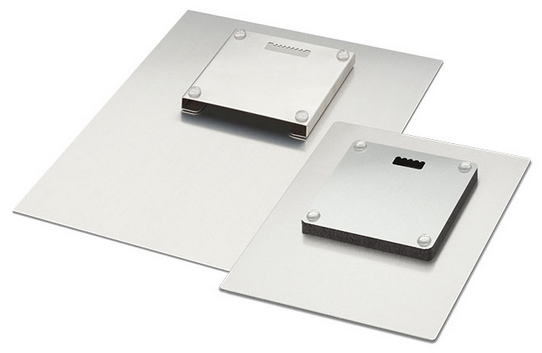 Comes ready to hang if the float mount hanger option is chosen which is a metal mount that allows the print to be hung on a wall where the print "floats" 1/2 inch from the wall. 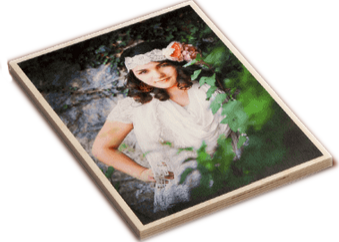 Wood prints are created by printing directly onto 1/2" thick maple surfaced wood board with a white underlay finish. The result is a unique borderless print where the natural wood grain can be seen. 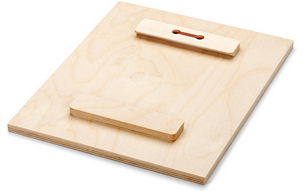 Comes ready to hang with a slotted wood float hanger block attached to the back. A wide variety of custom print products are available such as loose canvas, acrylic prints, and much more. If you don’t see the size or print type you need, custom requests can be submitted through the Contact page.